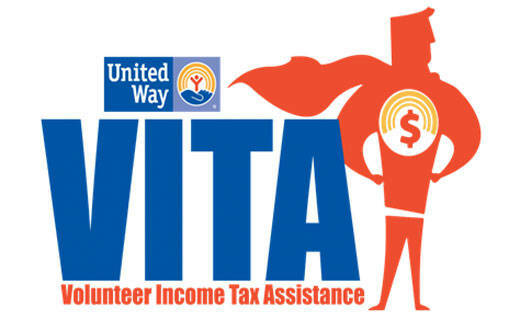 ASHLAND – Faculty and students in the Ashland University Dauch College of Business and Economics are offering free tax preparation through the Volunteer Income Tax Assistance (VITA) program. The program is designed to assist in tax preparation for those who are eligible and allows for free e-file of federal and state returns. Kaskey said participants will be assisted on a first-come, first-served basis, and those interested need to bring an ID, W-2s, 1099-INT, 1099-DIV, mortgage interest, real estate tax payments, Social Security Card and all tax documents. Those with questions can call her at 216.544.4966.